Must see! One side of this duplex home is now on the market. This property situated at 6511 W Lowell Ave is located in the city of Nine Mile Falls. 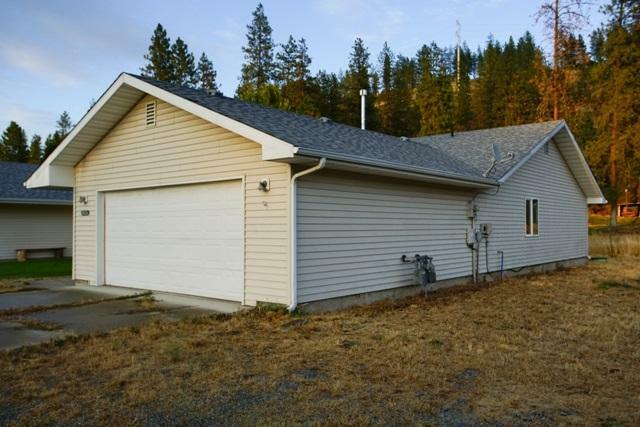 This property was built in 2003, offering 3 bedrooms, 2 bathrooms, with 1326 square feet of living space.